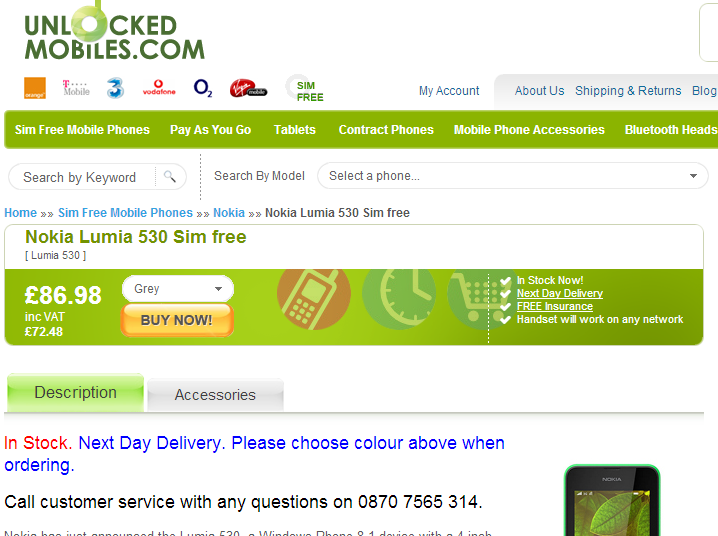 For all the Nokia lovers out there in United Kingdom, the latest Lumia 530 will be arriving 15 days earlier than the previous estimate. 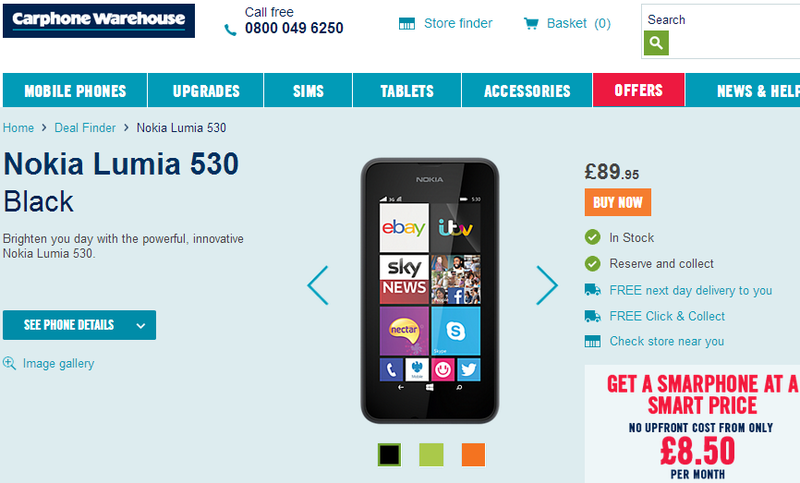 The Lumia 530 single SIM variant will is already in stock at CarPhone Warehouse. 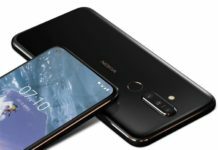 The device is already available in Germany for €98. The Nokia Lumia 530 will be 4-inch LCD touchscreen phone with 854×480 pixels resolution (245 PPI pixel density) and it’s the low range Windows Phone 8.1 device with Action Center. The device includes 5 mega pixel primary camera, includes 4 GB internal memory and includes 1430 mAh Li-ion battery. 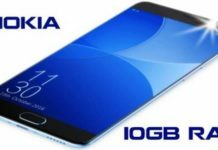 The highlighting thing is that the device although has limited internal storage but supports micro SD card slot of up to 128 GB in size so that you can store your favorite full HD movies on the phone and enjoy watching it on the go. 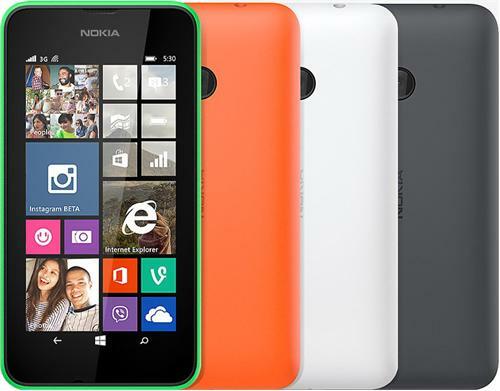 The budget offers comes from as you can get Lumia 530 at as low as £86.98. At Carphone Warehouse you will need to pay little extra than Unlocked-Mobiles pricing as the official pricing shows £89.95. Both of these devices are the unlocked handset and will work with any network operator in United Kingdom.